Campaign prices: 25 percent lower prices: special opportunity. Gallery JT Ltd sell fine art quality products, signed and or design. 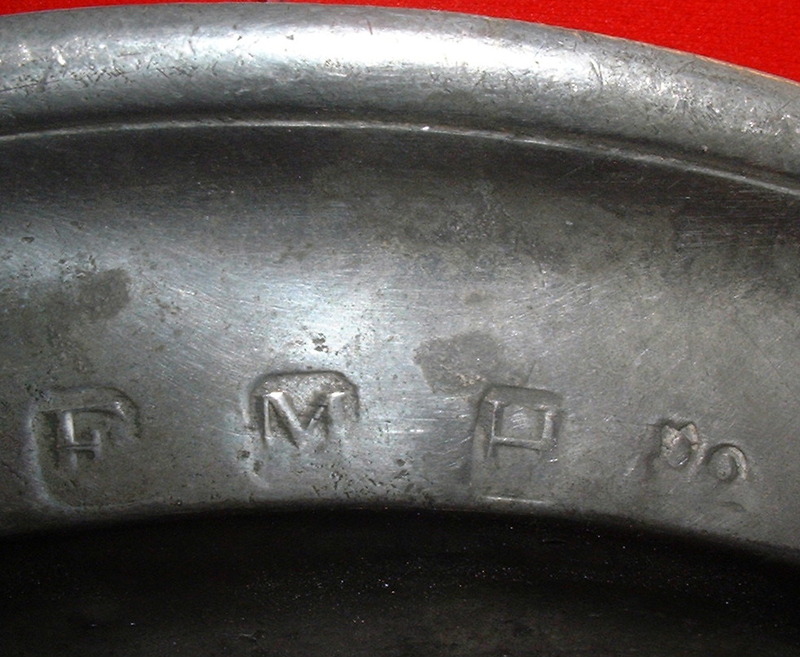 Very fine pewter plate by Erik Magnus Hammarstrand year 1797! 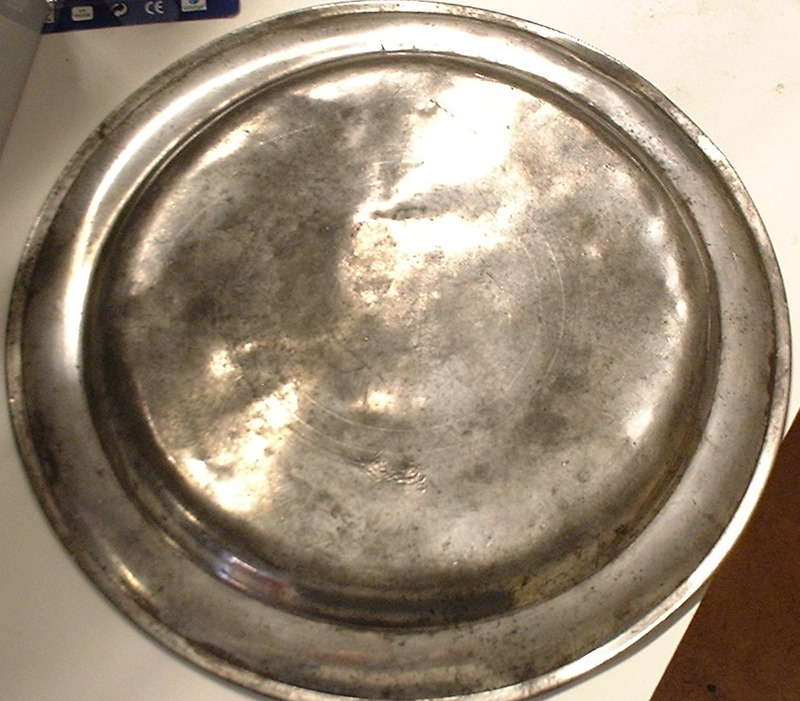 18th century plate made of tin, a very rare collector item! Gallery Jt Ltd sell finer art objects at better prices! This product was added to our catalog on Saturday 24 February, 2007.